Recom Industriale s.r.l. 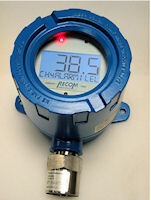 provides detectors for continuous monitoring of virtually all hazards of combu- stible atmospheres, toxic gases, oxygen deficieny using detection methods that best suit your application. 4, Recom products found. 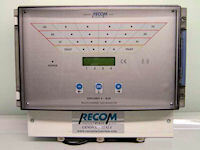 Please click on a Recom product name to view more information.